Monday is here again and it is a hot one! Minnesota is currently experiencing a crazy heat wave! Check it out! With this hot weather all I want to do is stay inside and relax! Maybe finish reading this book that I am currently obsessed with! 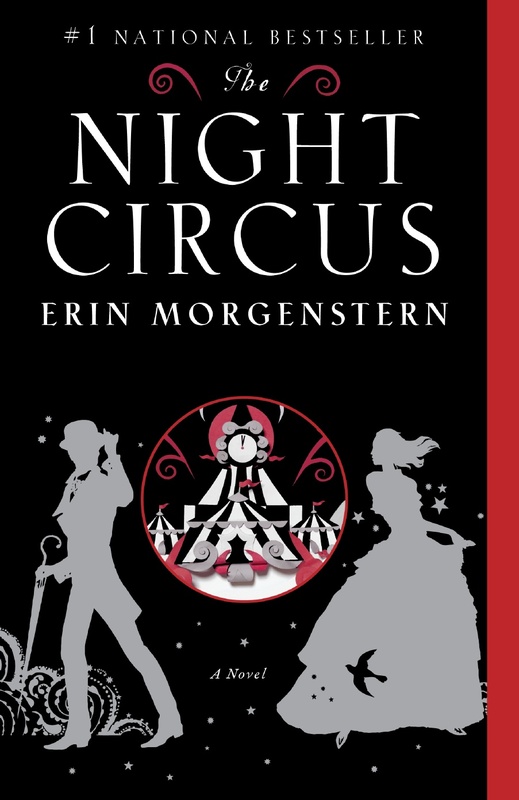 A few people on my team have read The Night Circus and highly recommended it to us all! I am loving the book so far but I have a hard time reading The Night Circus at night due to the fact that I cannot put the book down!! If you need a good page turner I highly recommend picking up The Night Circus. This book is full of mystery, intrigue and suspense! Buy it here at Barnes and Noble! Now let’s get into my 5 random Monday things! 1-Fresh flowers make any morning a bit more cheery! This Saturday I just had to pick up more flowers from the local farmers market! They are just too pretty not to! 2-A new addition to my living room! Take a look at my handy boyfriend relaxing in the chair he put together for me! He put the Ikea chair together in 20 minutes flat! That is impressive considering it is from Ikea! 3-Action movie love? 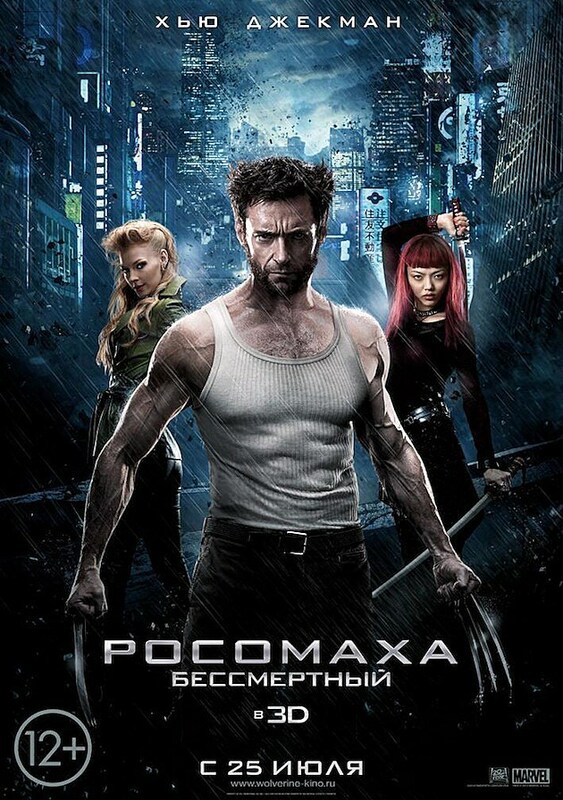 Go see the new X Men movie! Way intense but worth it! Derek and I went Sunday afternoon and while I was a little lost (due to the fact that I have not seen all the X Men movies) I enjoyed it! 4-Entering week 5 of my 10 miler training! I have a 4 and 5 mile run to tackle this week! I am going to focus on an easy and sustainable pace! 5-And finally here is to a busy, yet fun week! I get to meet my fellow Girls on the Run coaches tonight, attend a the MN State Fair with my team and Derek Wednesday Afternoon/evening! I took Thursday off for a little person holiday and noon twins game with Derek and some of his friends. And a pool party with my sister! Oh and who could forget... Labor Day!! I am so looking forward to the long weekend! 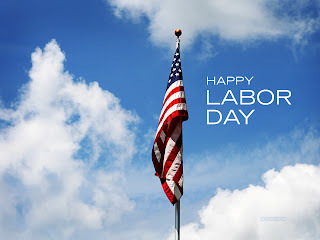 Happy Labor Day (early)!